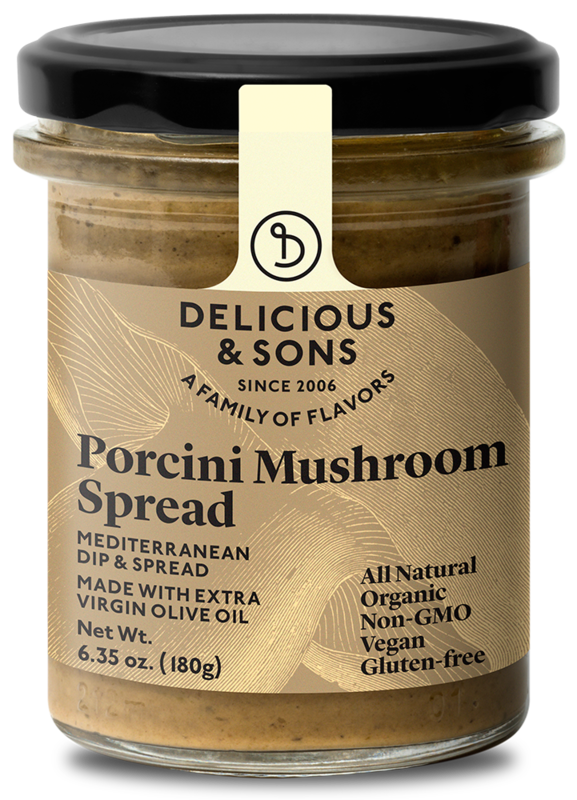 This was one of our biggest battles that we are very satisfied to have won: our products do not contain added sugars. 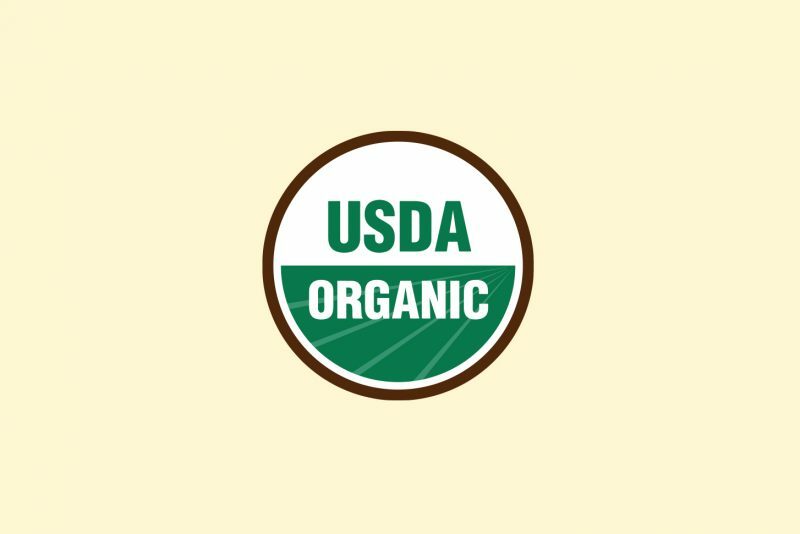 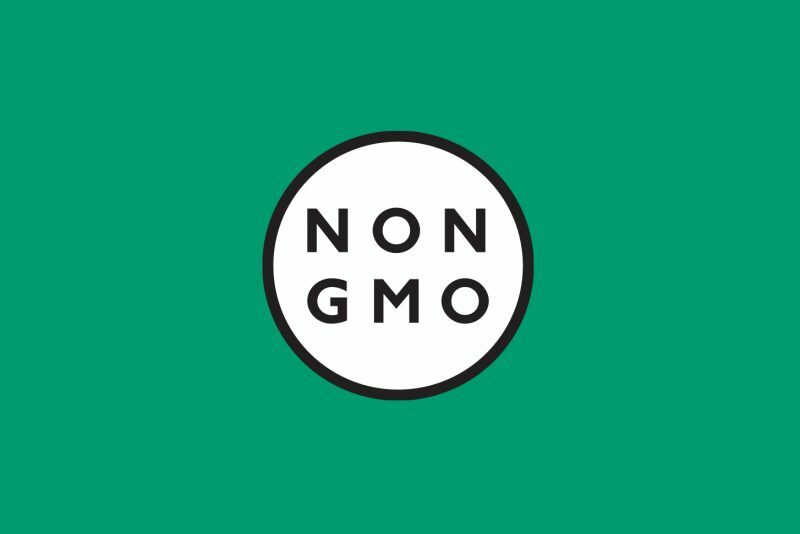 We’re huge fans of everything natural, but sometimes even with organic products, it’s hard to find ones that do not contain added sugars. 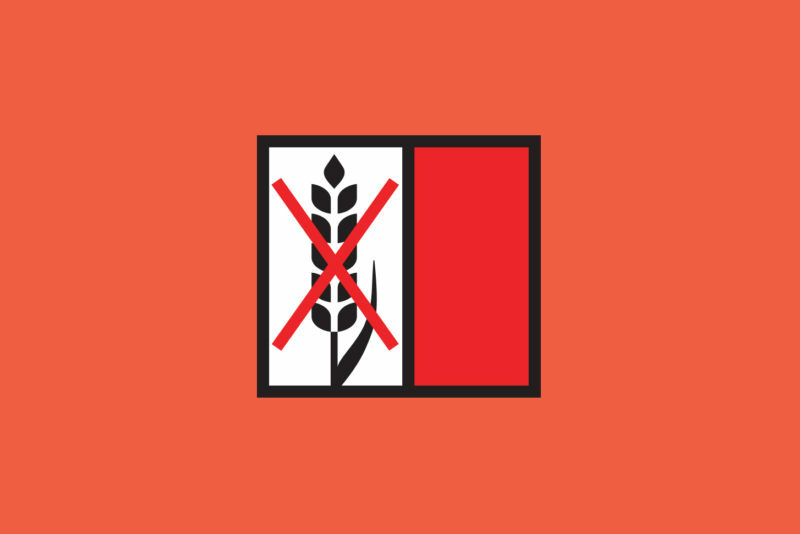 Also, this was and is what our daughter has suffered most from through her intolerance to fructose. 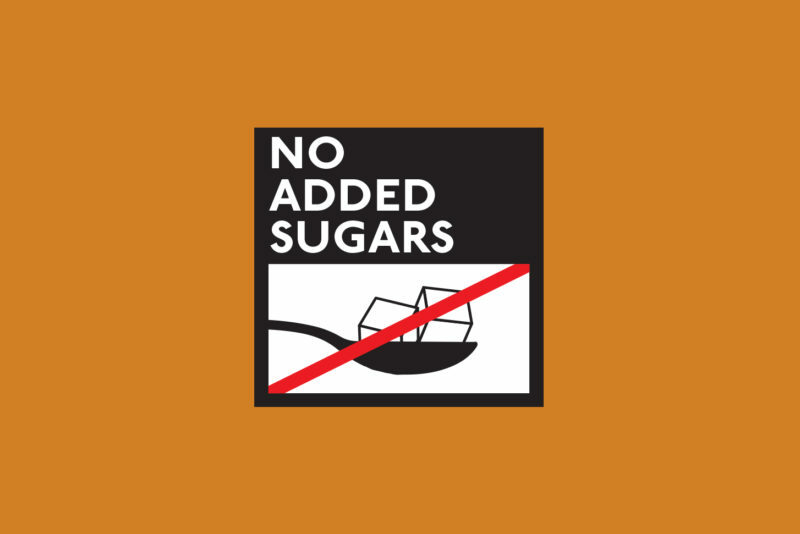 We can clearly see how sugar creates addiction and even more so with kids, where very often it is treated as a reward. 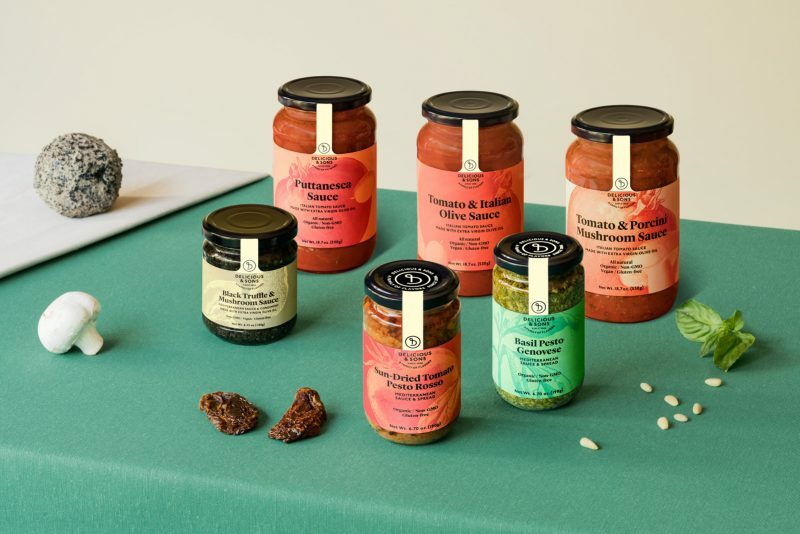 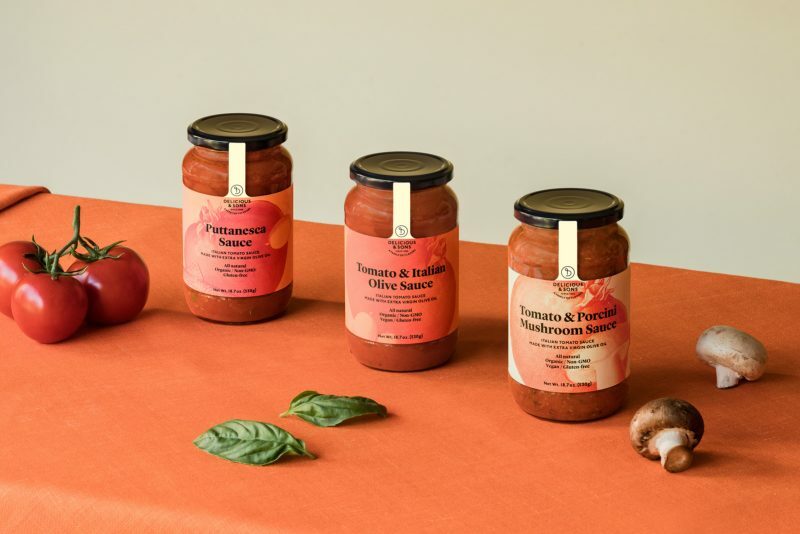 It’s a difficult to fight against something so ingrained in society, but thanks to product innovation, we can now create our products without added sugars, including our tomato sauces for pasta! 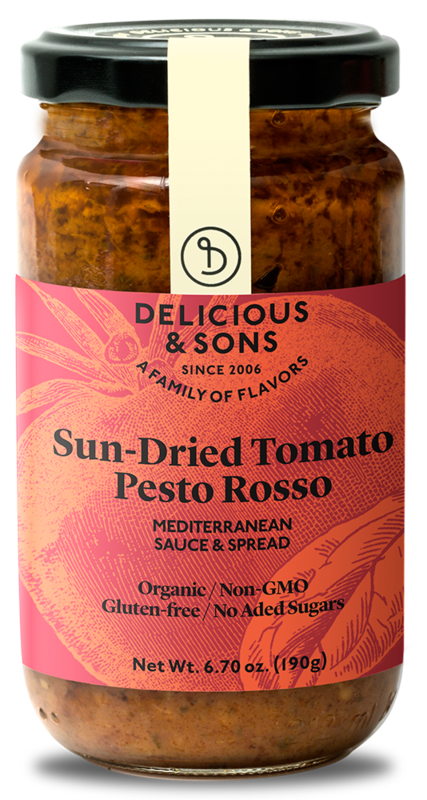 By modifying the cooking process, we help control the acidity of the tomato while maintaining the overall great taste of the sauce. 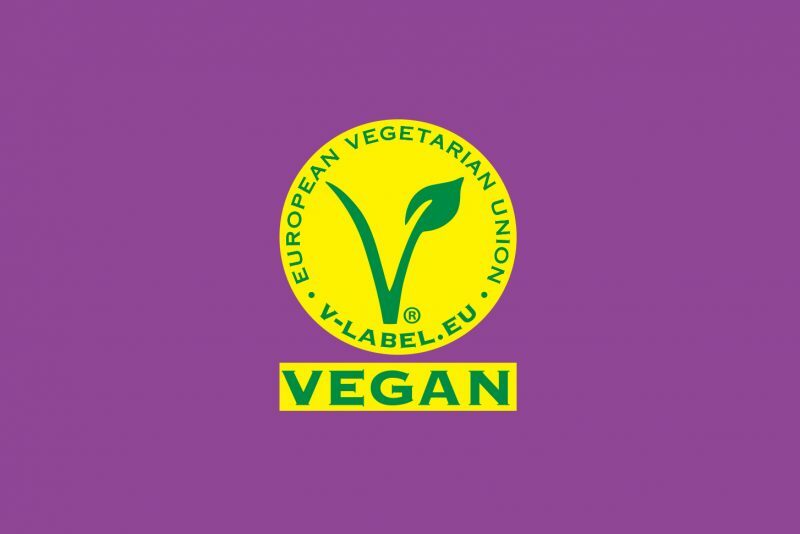 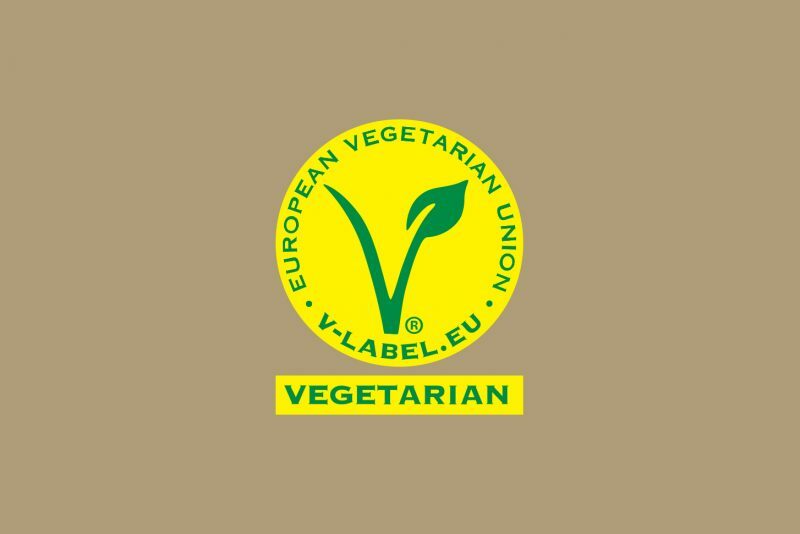 It’s a big deal and we feel very proud our achievement, although very often we feel the weight of being a minority of those that worry about what we eat; we hope and desire that one day, more and more people will join our way of thinking and feeling. 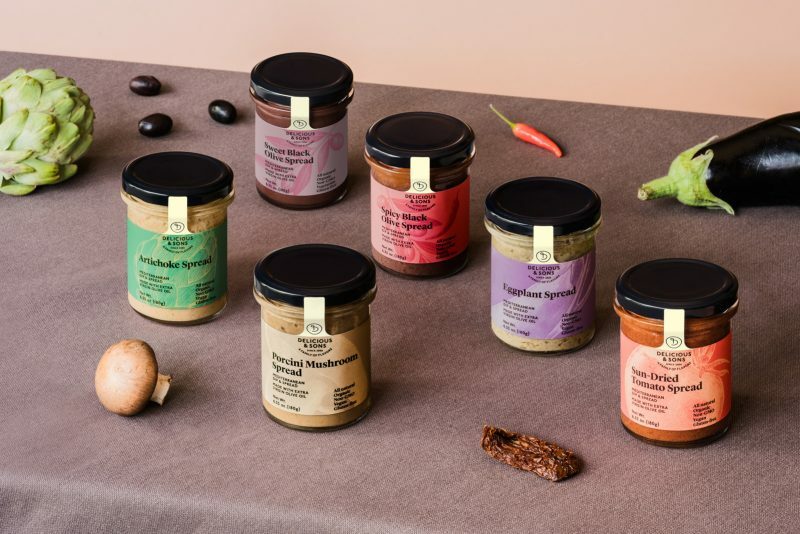 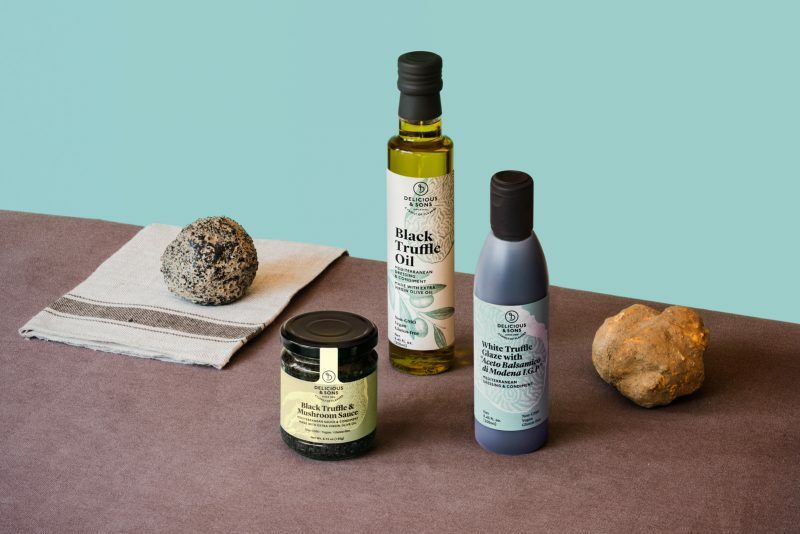 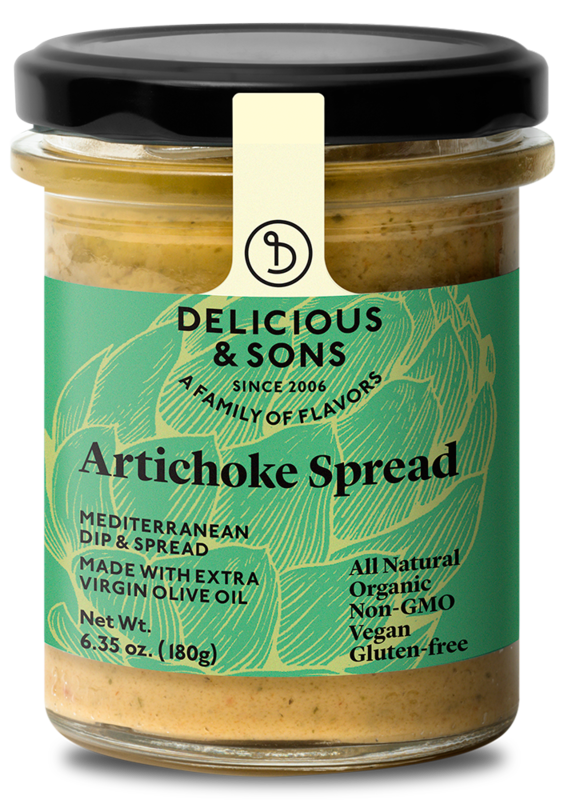 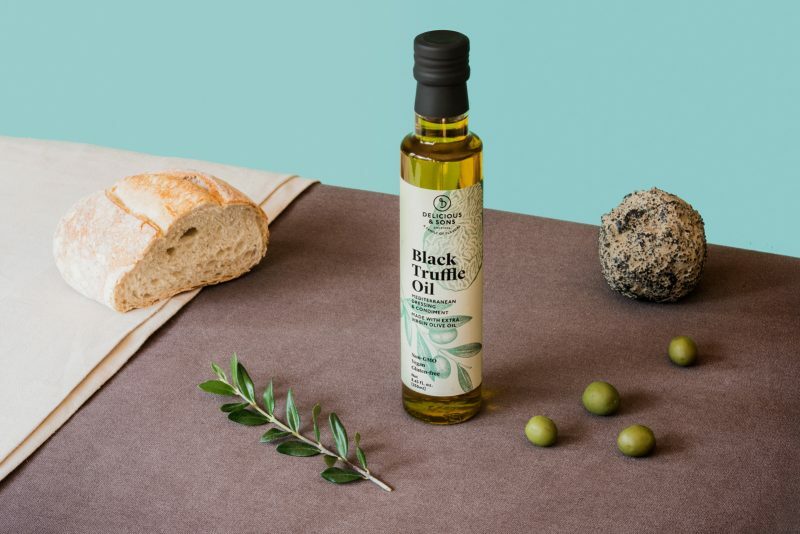 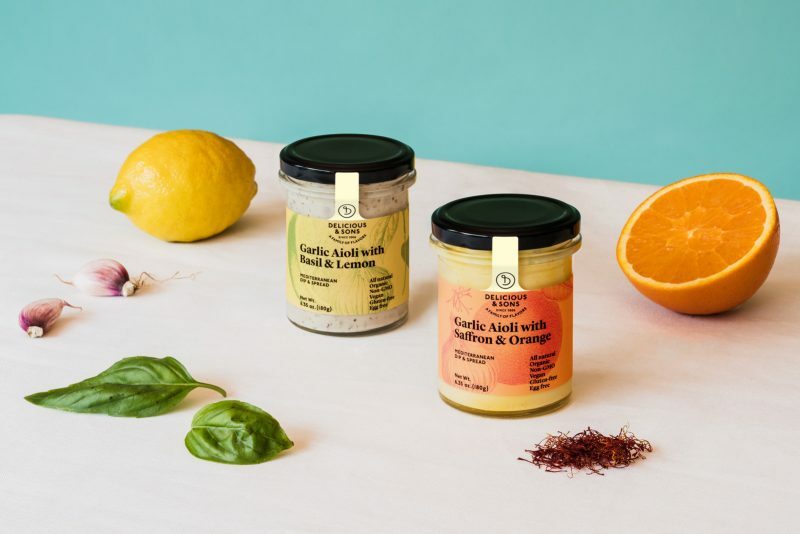 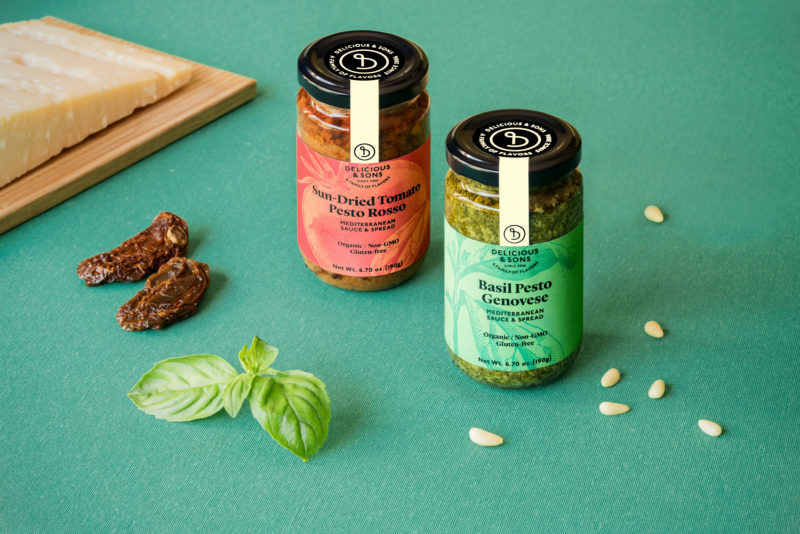 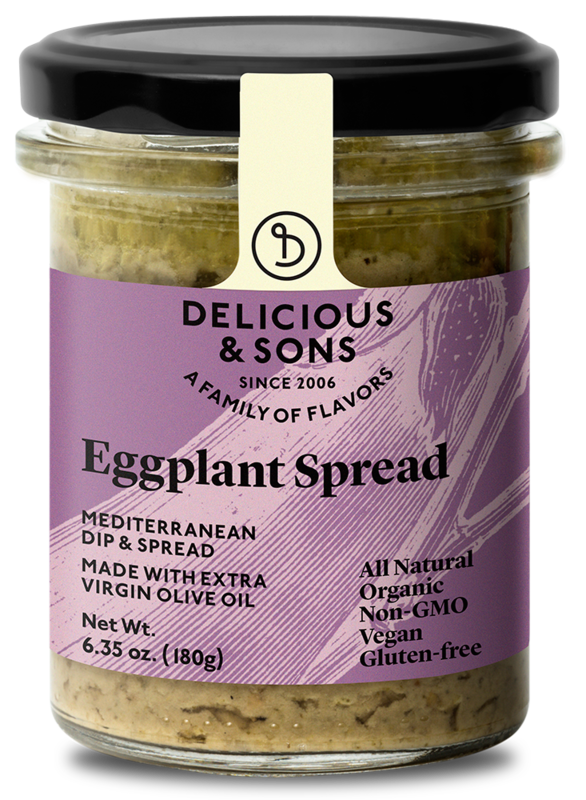 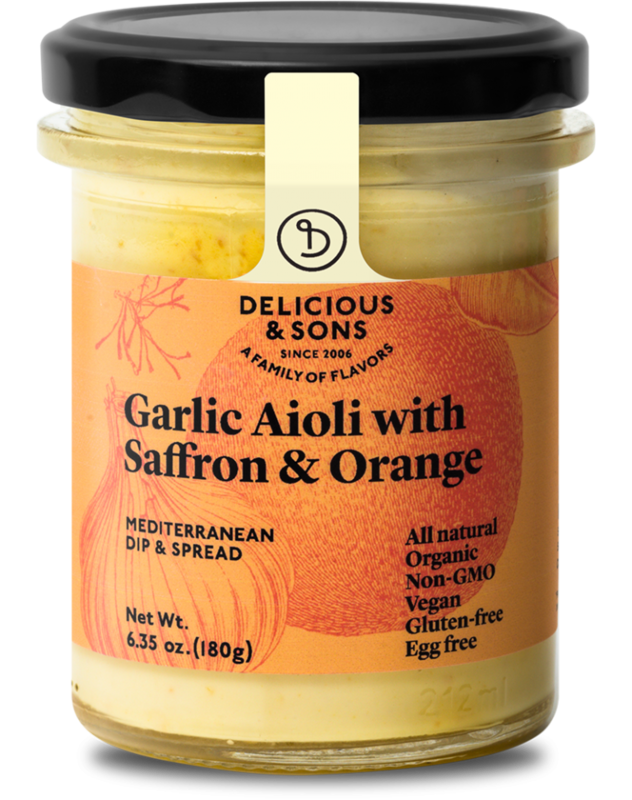 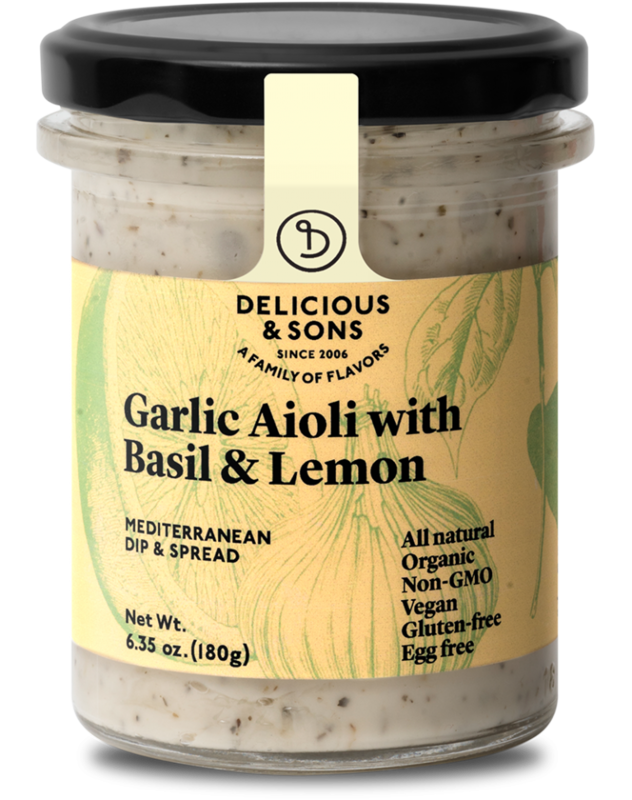 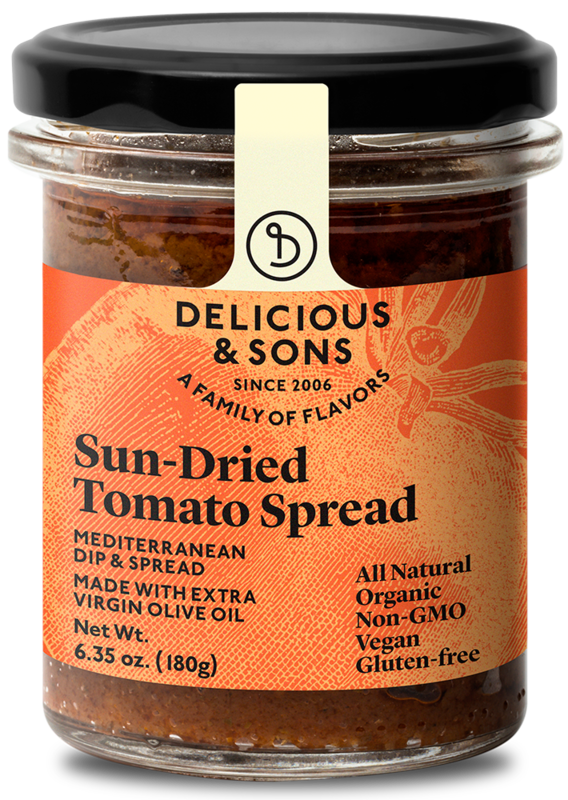 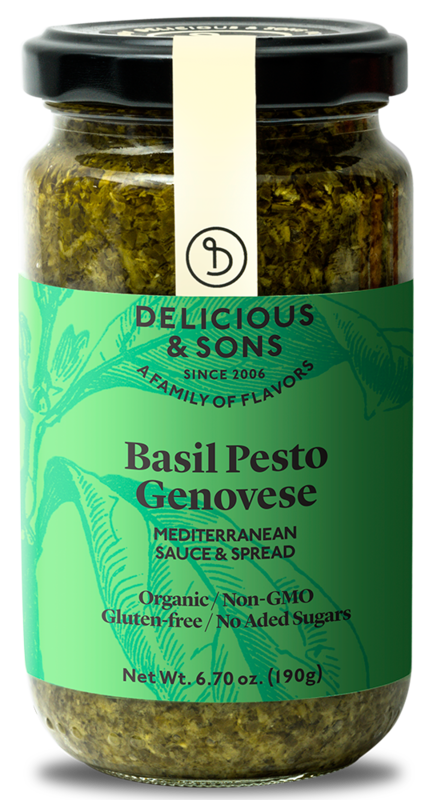 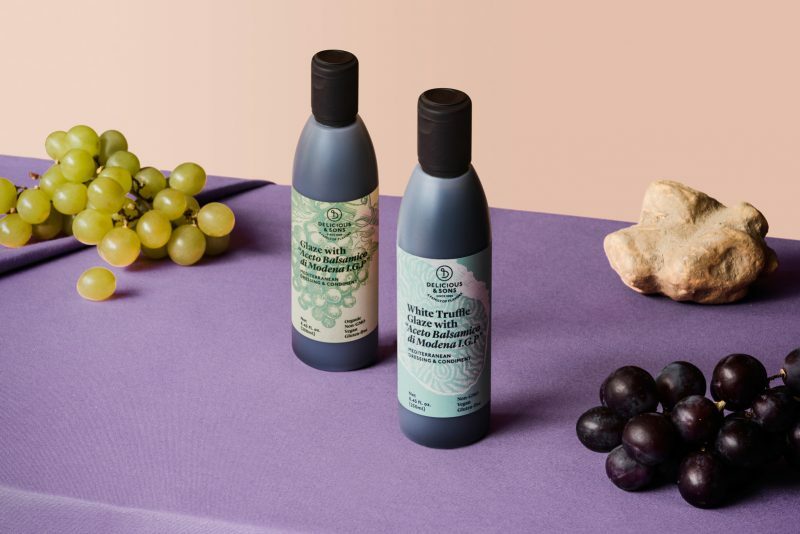 All of Delicious & Sons’s products are made with love and without added sugars except for the Sweet Black Olive Spread, both Balsamic Glazes, and the Sun-Dried Tomato Spread.